It's been quite a while since my last post. All of you outhere who visited blog regularly in search for new crossovers, please accept my apologise. 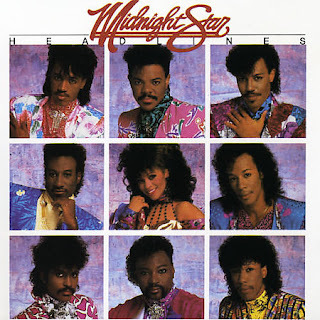 Today's crossover is from Midnight Star 1986 LP ''Headlines''. One of my favourite dance classics and one of my first crossovers. I made it combining extended and dub version. Geesurs Greist - where have you been? In jail? Good to have ya back! Good thing I kept your link as a favorite, great to have you back. 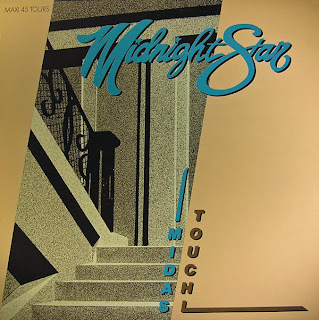 This is one of my favorite 80's dance songs as well. Great mix. Hey Dodi! Yes indeed, where on earth were you?! Good to see you back in blog world!